Gee, am I really the first person to leave a comment? Would love to win. thank you for your post today – it’s good for me to hear your personal story, also kass’s. i was not aware. i hear all the stories how zentangle has helped so many people. i am using it just to enjoy, but i know it will be my lifeline if i need it to be. 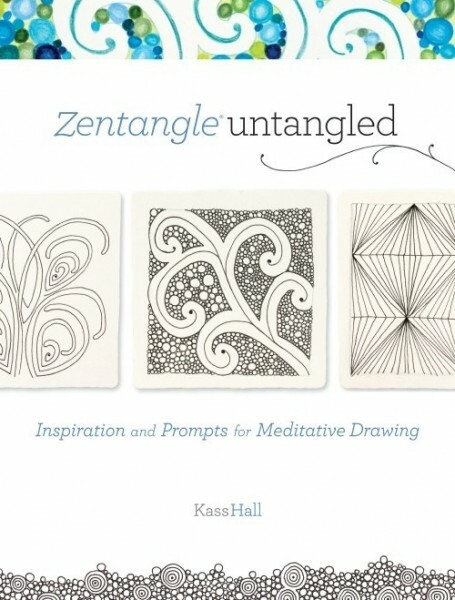 I enjoyed Kass’ webinar yesterday on her fabulous book Zentangle Untangled. It is a great book, even for a CZT. 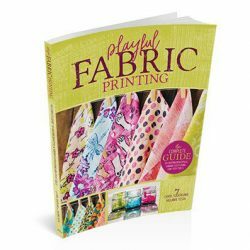 I am passionate about Zentangle and have enjoyed teaching for several years (I went to class #3). I also visit a Cancer Center with my pet therapy dog and have always wanted to figure out how to share Zentangle with those going through treatment. I teach classes at the hospital, but rarely have patients who are undergoing cancer treatment. Visiting each patient, showing them a pattern is just not the same and would be very time consuming. Melanie or Kass — do you have any suggestions for sharing Zentangle with those who are getting treatment? I know it would be wonderful for many of them, and have struggled with how to provide the instruction, without them taking a two hour class. Thank you both for sharing how Zentangle helped you through your healing journey. Thank you for your personal story about why Zentangle is important to you! I’ve enjoyed this blog hopping while learning bout this new book. 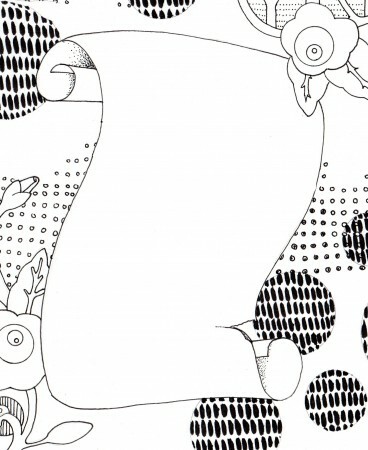 I am finding Zentangle blogs that I didn’t know about before!! Thank you for sharing your beautiful artwork, and your personal experience with writing and zentangle. One thing I’ve found about this kind of art is that it is a personal means of expression, something you do for yourself, and yet each piece is meaningful to so many! We truly find the commonality between us all by reaching inside ourselves. Thank you for sharing your story. Tangling is more than just an art form. You could say..tangling untangles the mind. What an inspirational story from both of you!! Thank you so much for sharing. I am new to this art form but completely agree that zentangle has healing powers. I keep trying to get myself to the “zone” more quickly but it’s a challenge..,.very crowded in my head! LOL. I’m sure this book will help the process. I’ve been fascinated with zentangles! Thank you for sharing the info about Kass’ book. I need it! 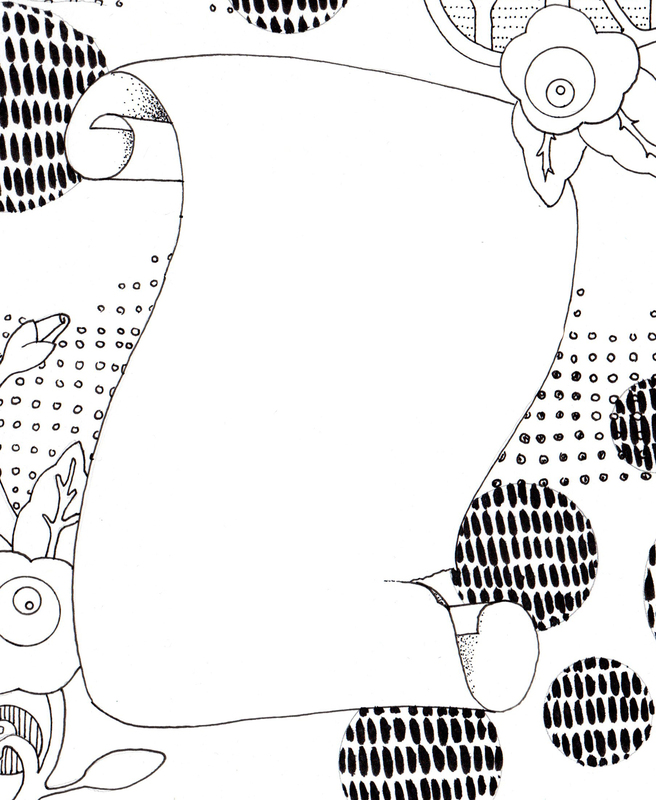 I have also found zentangle therapuetic. I was going through a rough patch last year (nowhere near as bad as yourself or Kass) and I found zentangles in my art journal was wonderful. It kept me focused on something other than my troubles. Thankyou. Thanks for sharing your story and telling us all about Kass’s book. It sounds fabulous! This book has been on my list ever since you first mentioned it. I really love zentangles. fascinating how the process just unfolds when pen and paper are handy…the subconscious doing it’s thing–working it out. Thanks for this post. I wish I could learn how to do this. Sounds like something I could do when the stresses of life get me down. 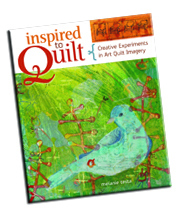 Of all the other blogs I’ve visited you told a story that is as inspiring as the Zentangle Untangled book and her webinar. I know a local priests wife who used Zentangle to help her meditate and quiet her mind during her husbands brain tumor surgery and recovery. This art is very theriputic. Good thoughts and prayers for your continued remission. 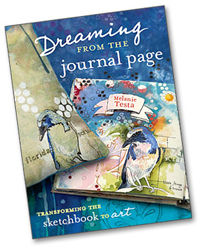 First of all i just wanted to say i totally am in love with your book “Dreaming from the Journal Page”.really great ideas and beautiful art. I started art journaling a year ago when I became fully disabled. Art is the only thing that keeps me sane and helps with that “why me?” Syndrome. . I intermingle Zentangle with my “Doodles Unleashed” art and the mixture is fun and beautiful. This fun way of creating has been so therapeutic for me. I look forward to opening up my Sketchbook every day to create and love life!